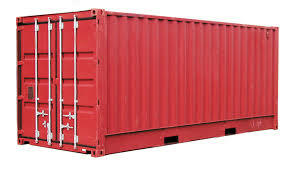 As you probably know, there is no Tracking Company in East and Central Africa apart from us who provide solutions to ALL of the above concerns you have about the security and management of your containers. Our container tracking solution features several sensors that can operate simultaneously, giving you the ability to fully protect your containers remotely. You’ll be notified if there’s damage or a blow to the container, and you’ll be alerted if the container is broken into either through the door or anywhere. If the container’s door opens in an authorized area, you are automatically alerted on your cell phone or email. You’re in control of a wide range of situations. For example: you can track live every movement of your container, get the speed and the mileage of your container at any time and recover it in case of theft.